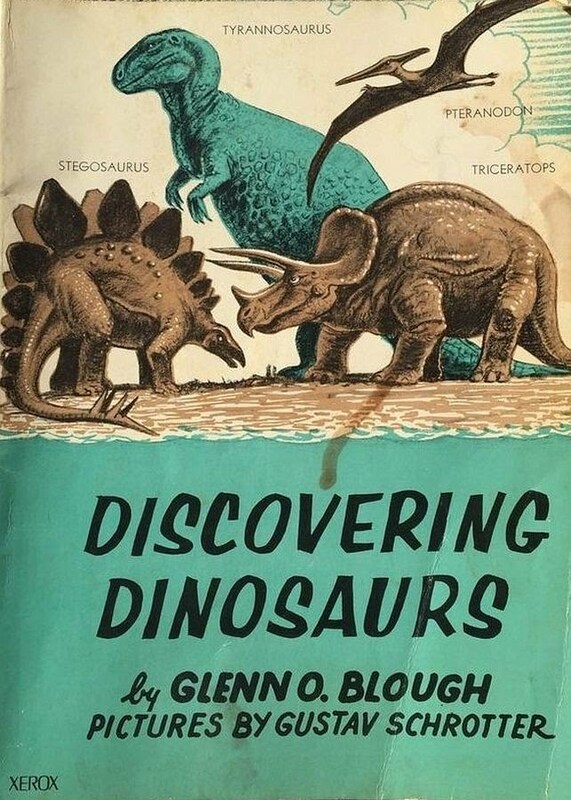 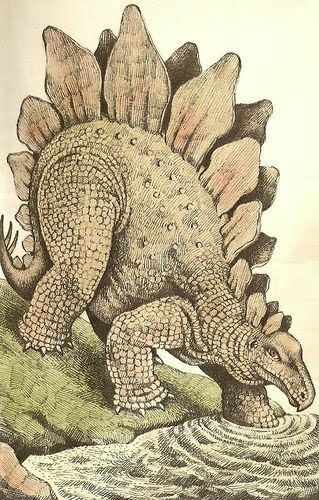 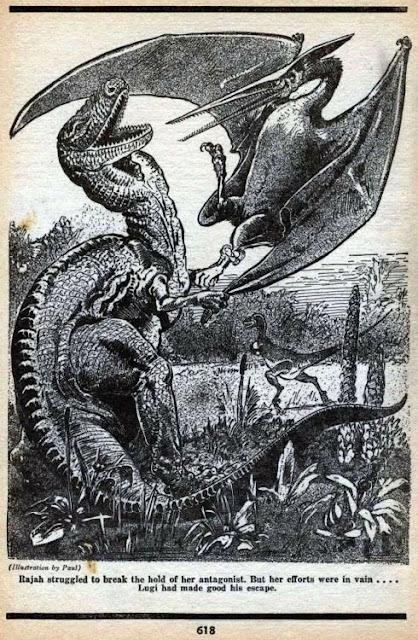 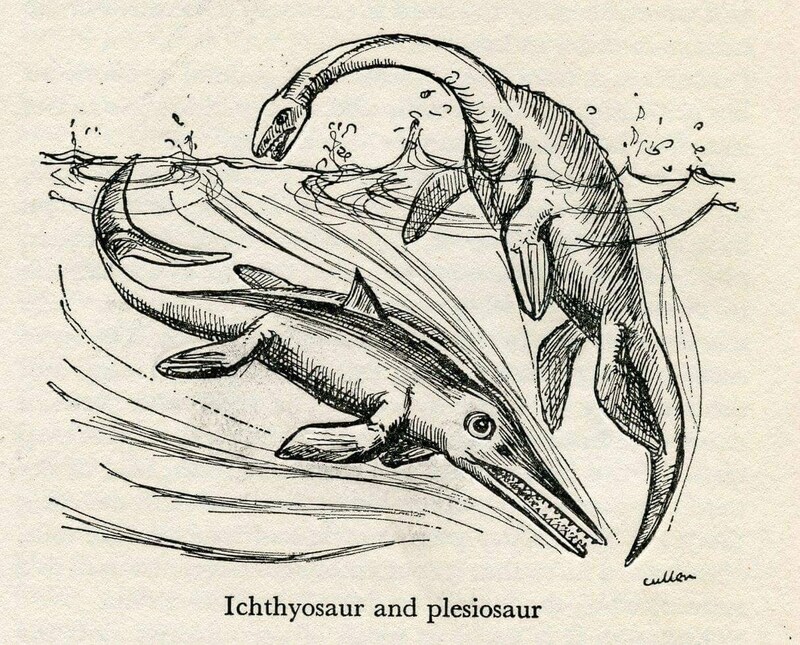 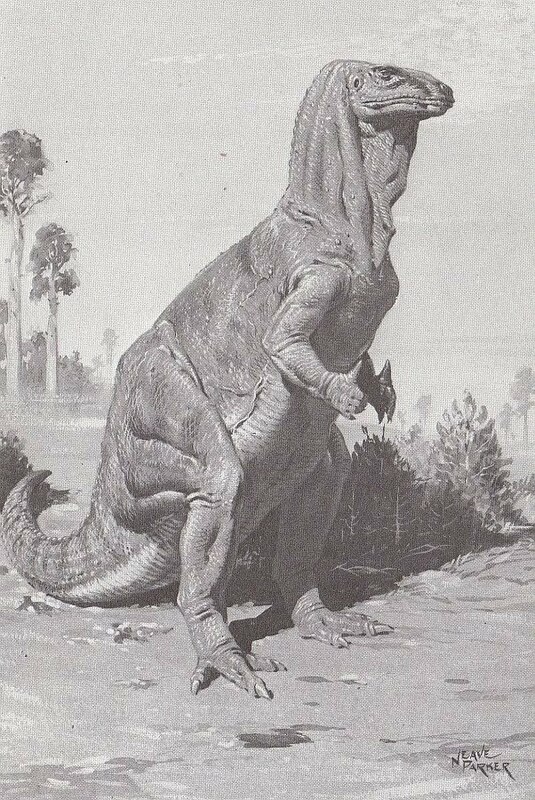 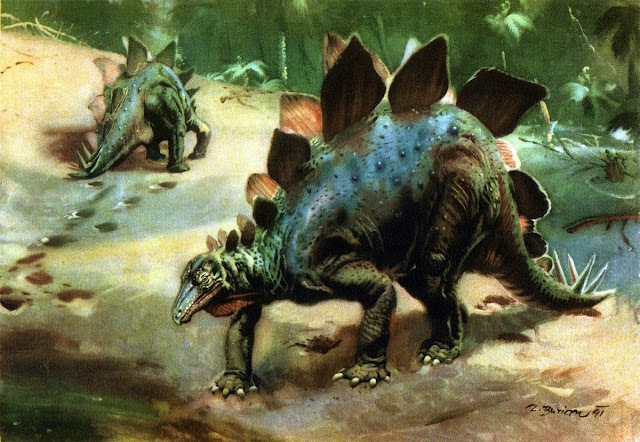 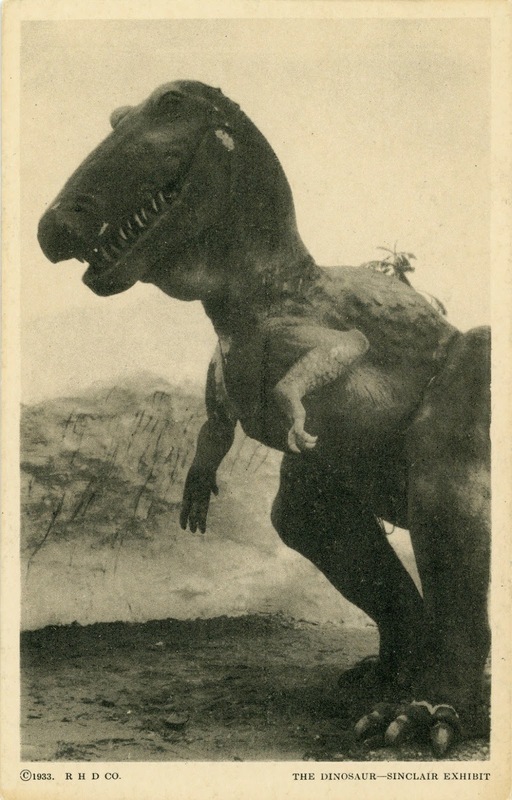 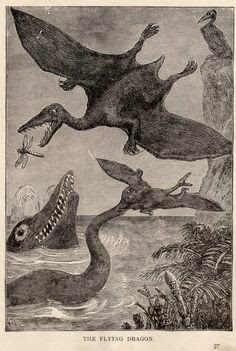 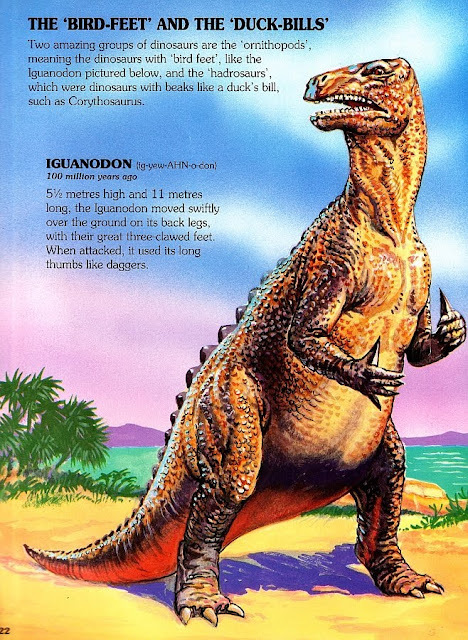 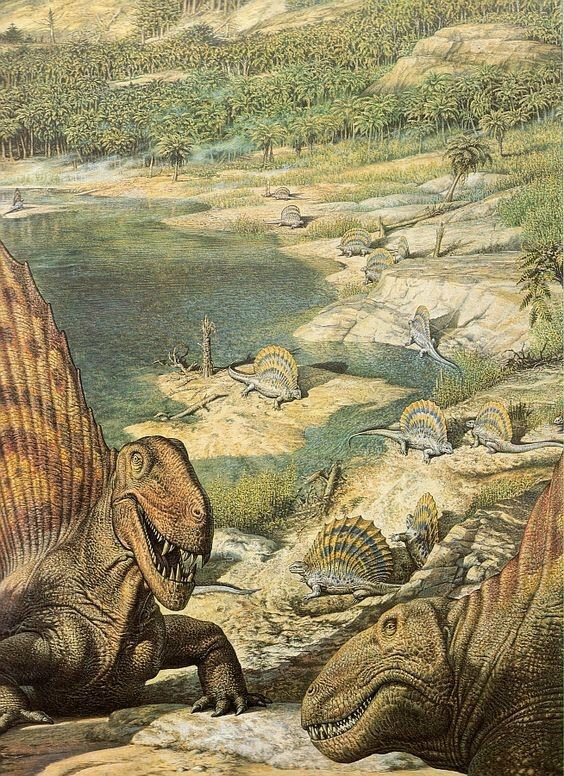 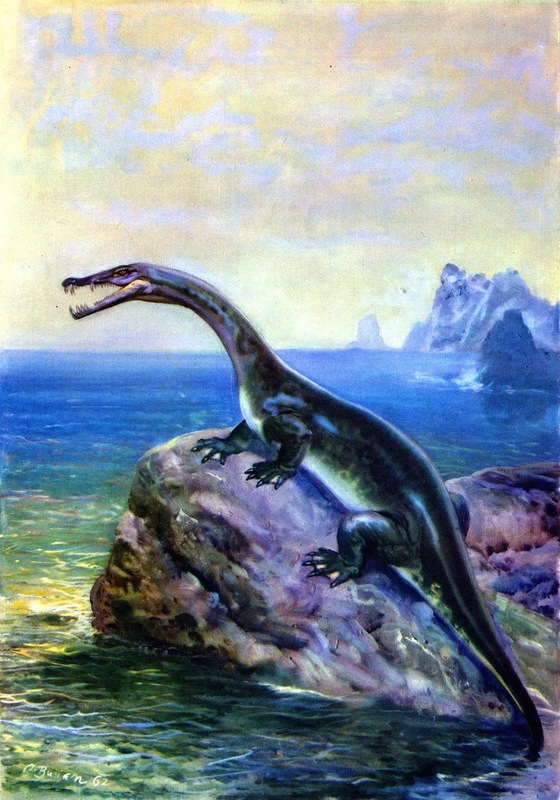 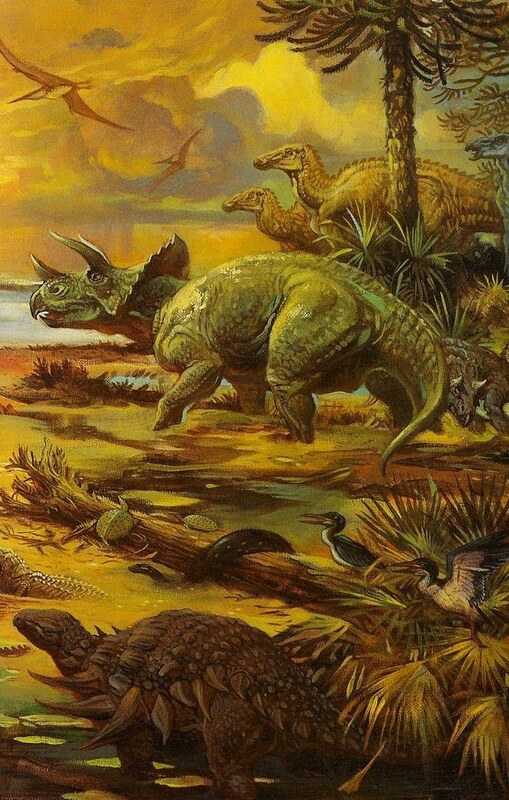 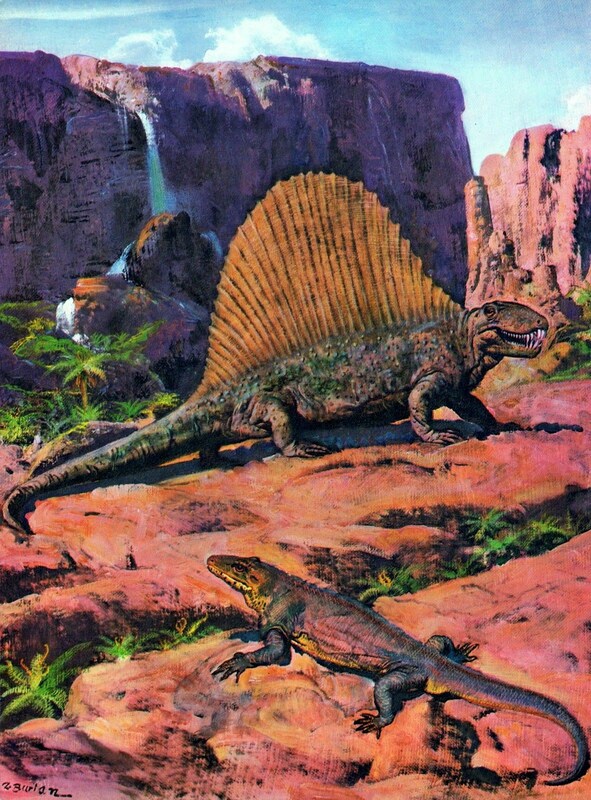 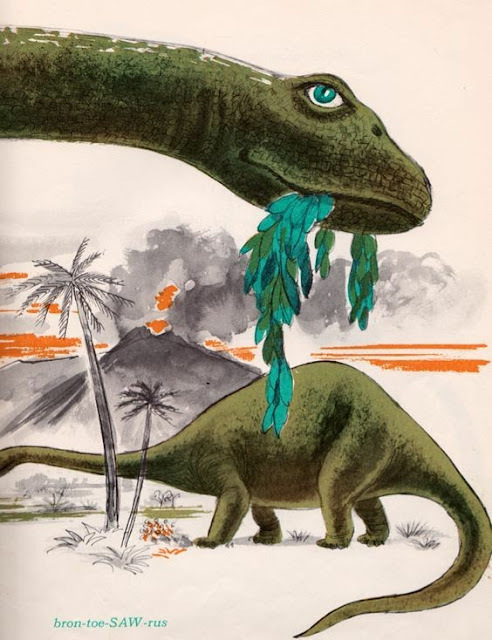 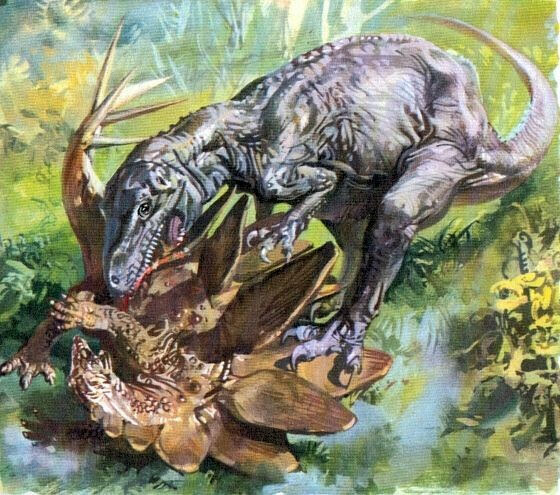 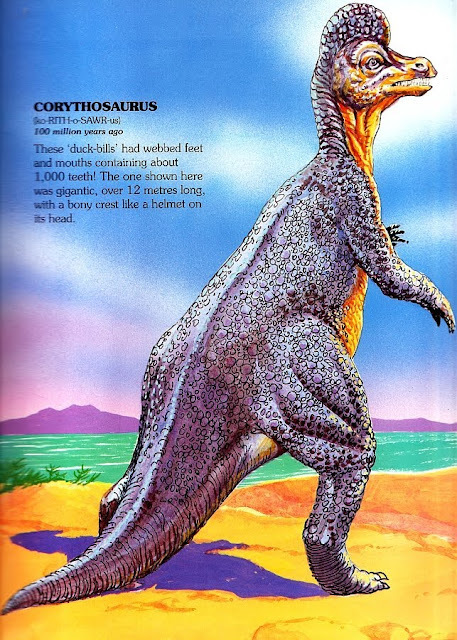 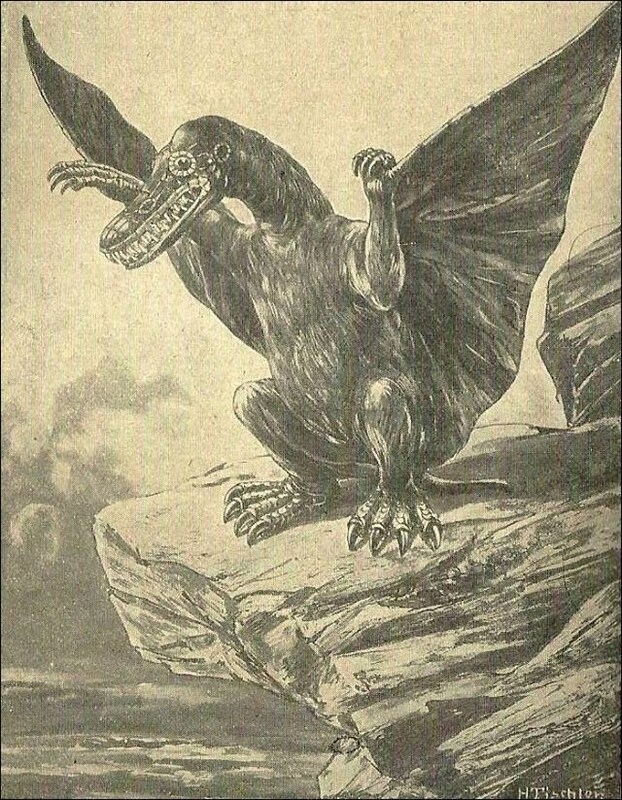 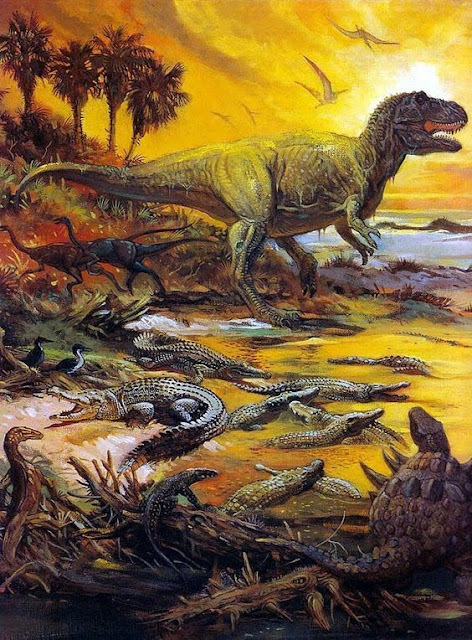 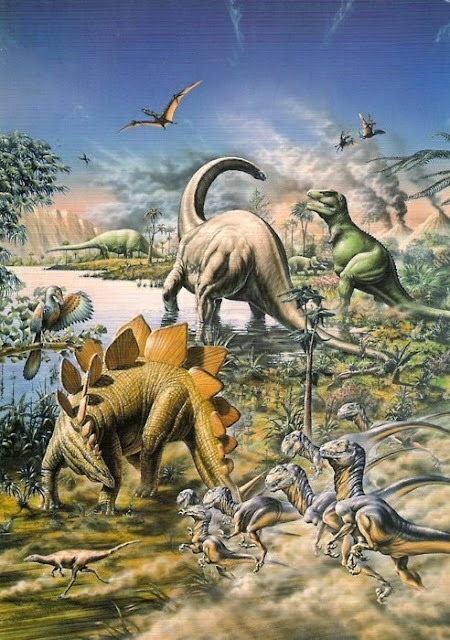 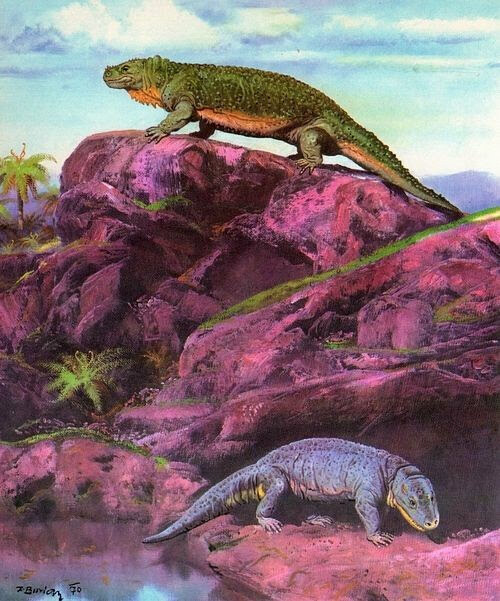 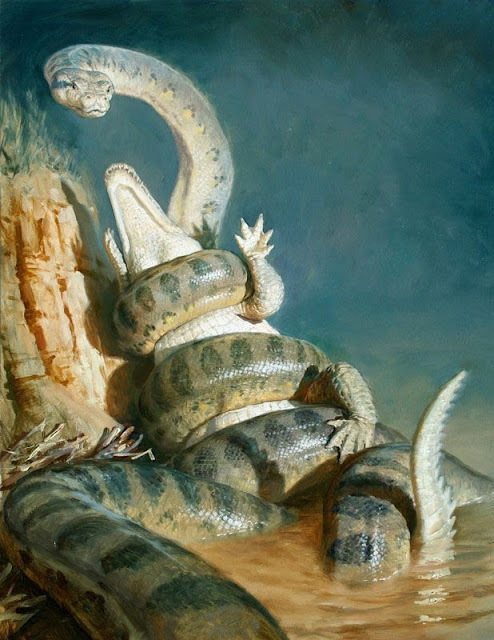 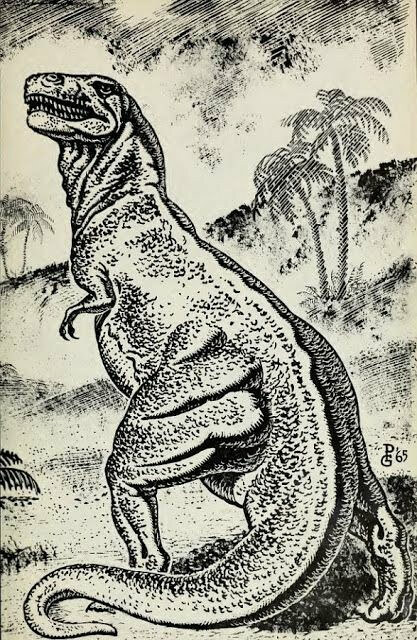 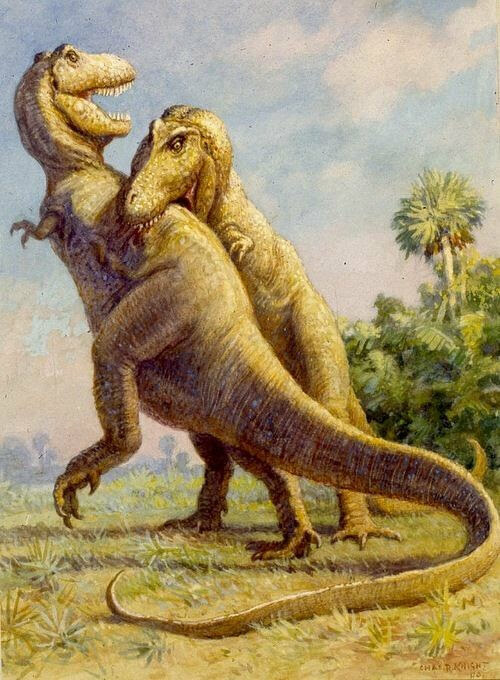 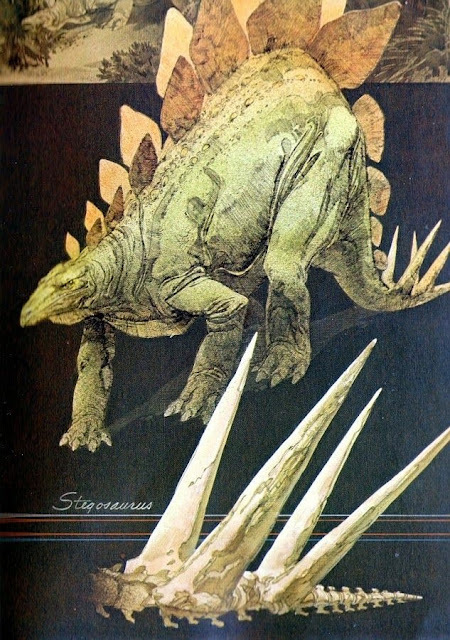 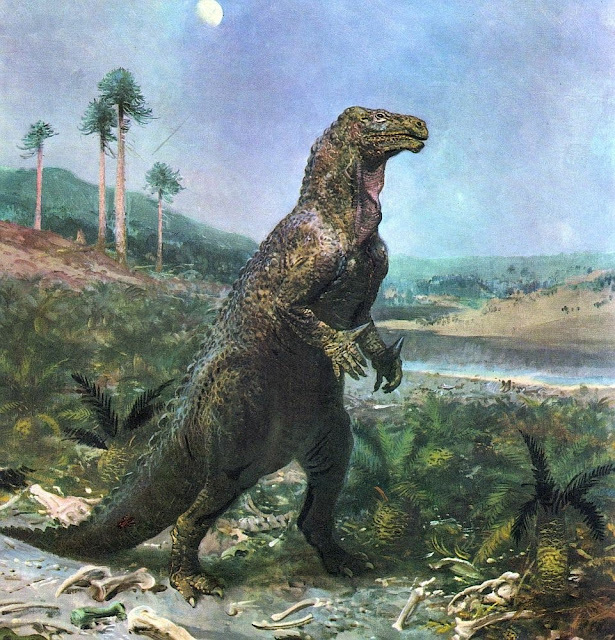 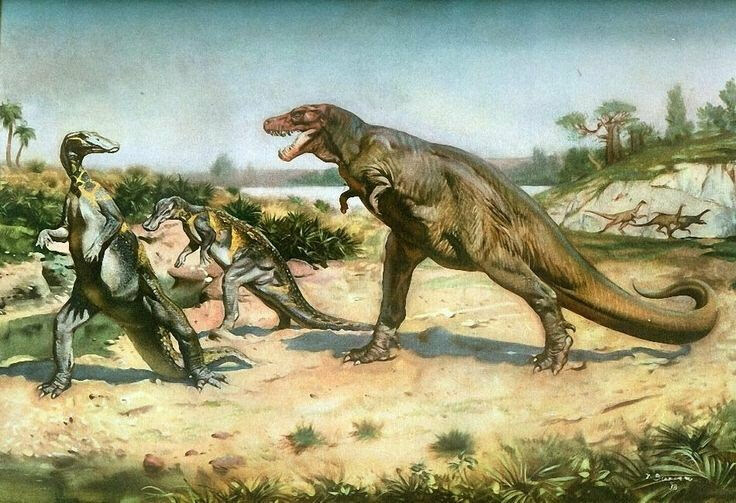 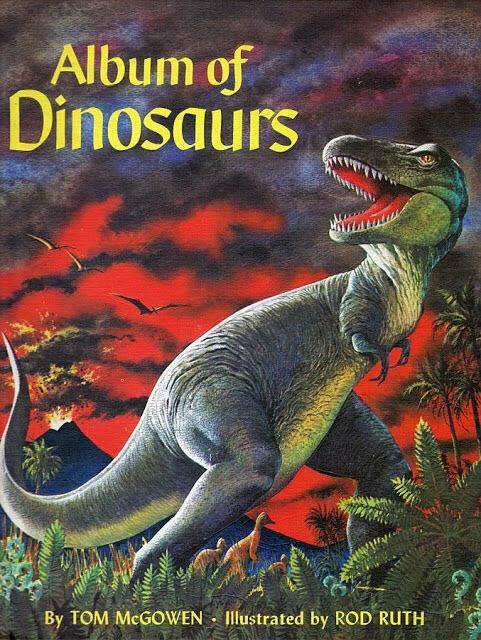 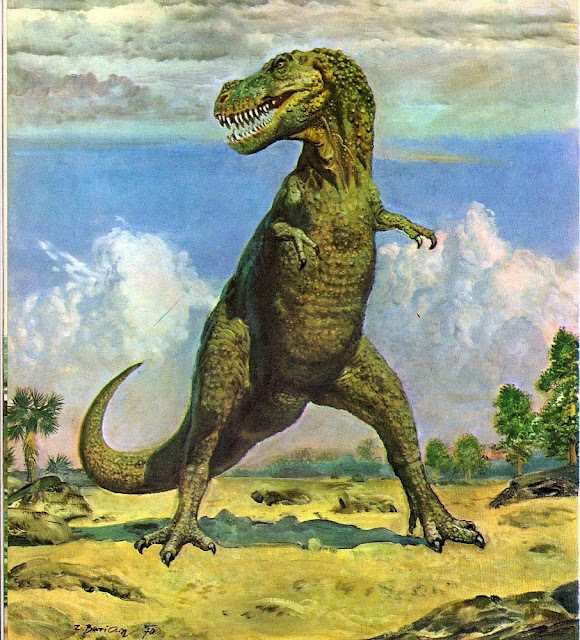 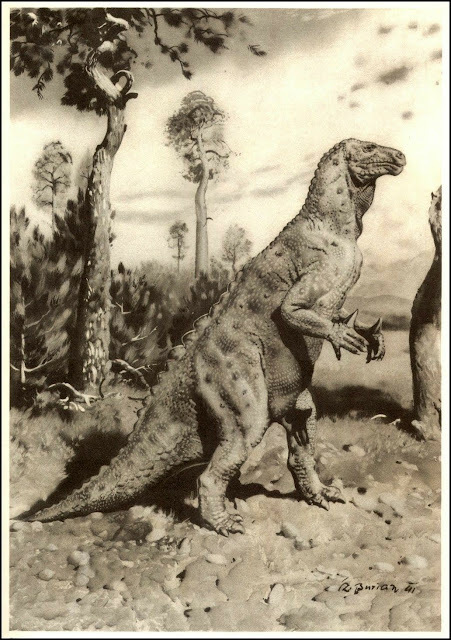 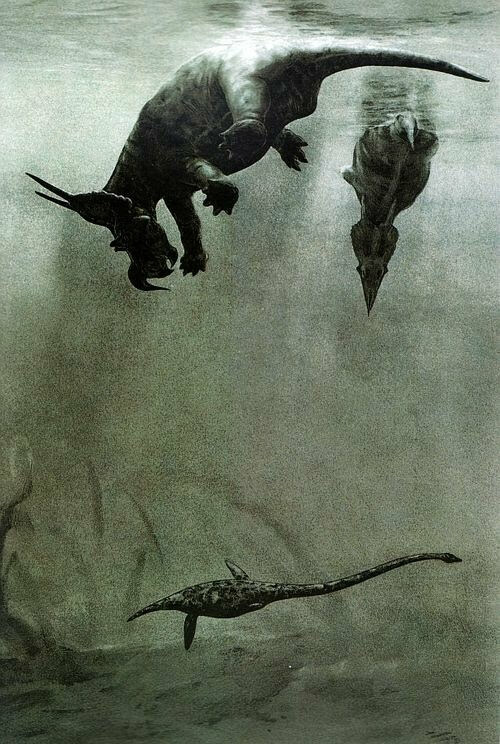 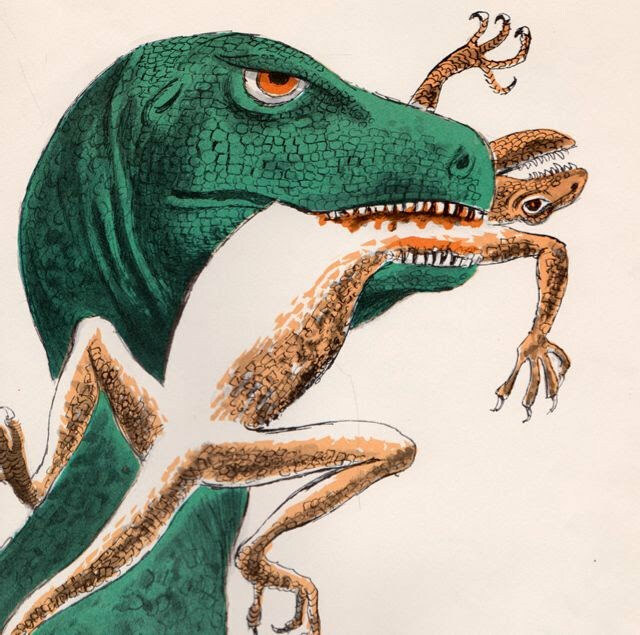 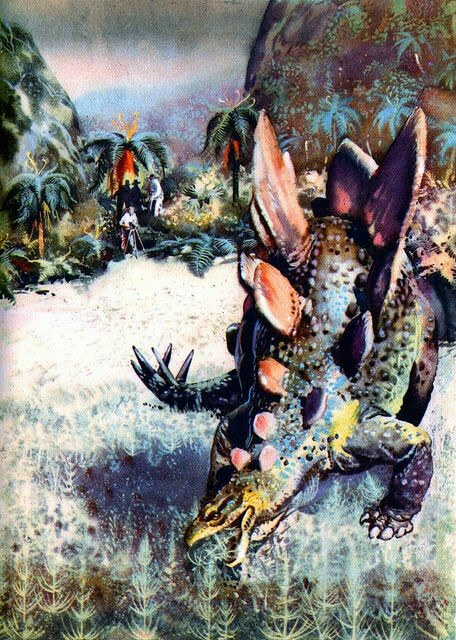 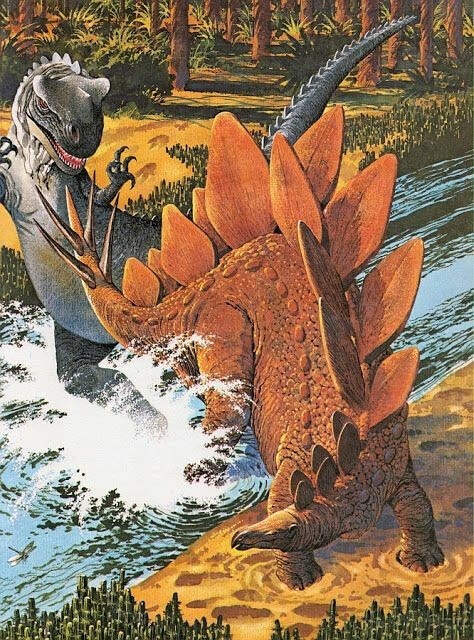 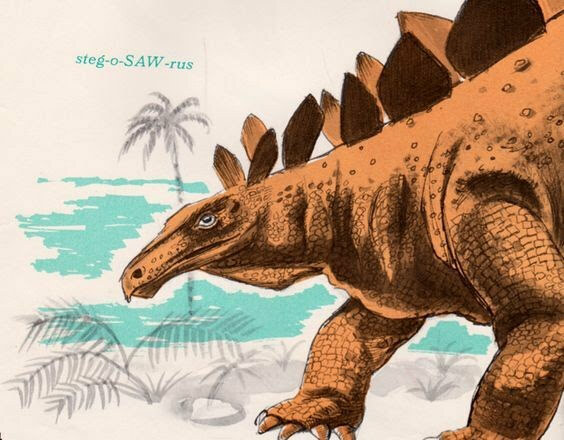 While at a friends house earlier, I found myself on Pinterest looking up old drawings and depictions of dinosaurs. 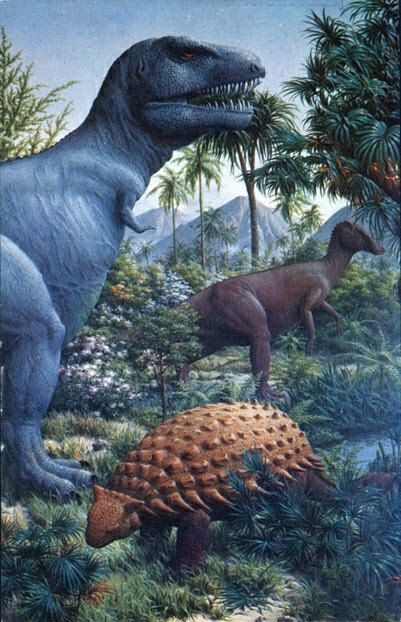 Watching the "Ask Dr. Hal" show has really resparked my interest in dinosaurs. 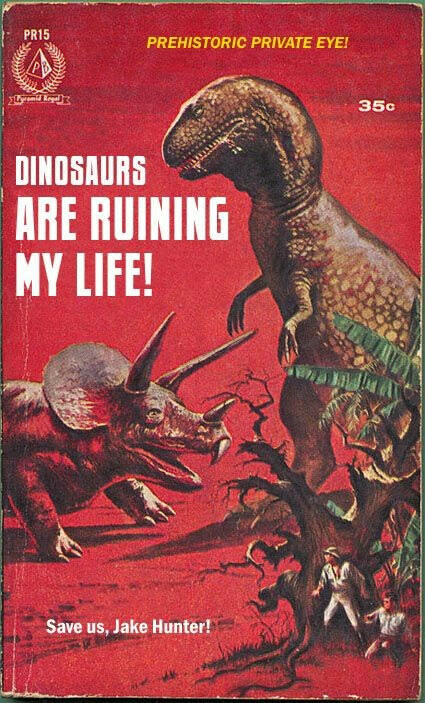 Dr. Hal being an expert sometimes goes on very interesting tangents about his love for dinosaurs and his hobby of collecting dinosaur figurines. 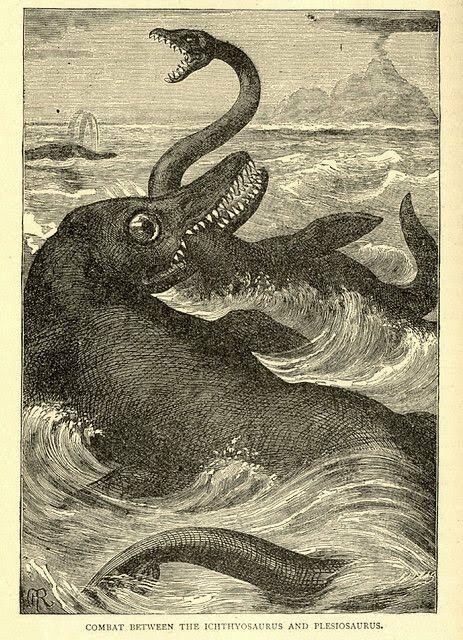 Anyway, here are some of my favorite images from my search on Pinterest.